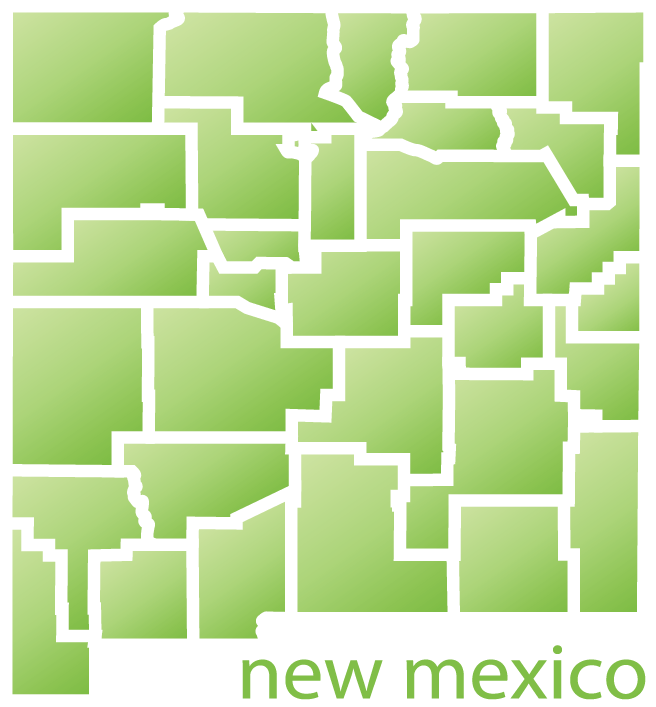 The New Mexico Package has 8 hours worth of courses. This will take care of half of your requirement, as the other 8 hours must be live, in class. (These hours also count towards your NCBTMB Certification).